After the devastating Earthquake of 2015, Team Rubicon UK mobilized there volunteers and help rebuild the damaged schools in Gorkha. 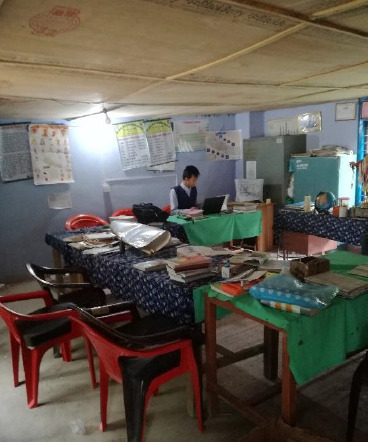 Additionally, a small solar farm was erected for the school and local community since their primary power source, a hydroelectric system, had been rendered inoperable by a significant landslide. SunFarmer Nepal provided all the necessary installation, technical and procurement support to complete the project. In collaboration with Team Rubicon we installed two 3.78 kWp solar system at Lapubesi and Lapu which were heavily affected by the earthquake.